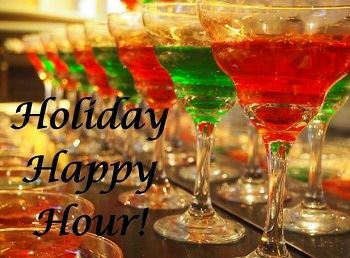 Ohio Staffing & Search Association - Holiday Happy Hour! Join OSSA along with the Ohio Recruiters Association and Columbus Recruits for a Holiday Happy Hour at Gresso's Restaurant & Bar. Appetizers and snacks will be provided. In lieu of a cost to attend, we will be collecting new, unwrapped toys for Firefighters 4 Kids Toy Drive. Spread the word and spread the holiday spirit within your offices.